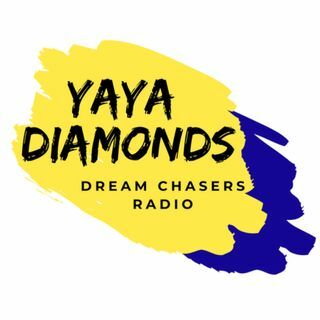 Join Certified Life coach Yaya Diamond and her guests as they discuss what it takes now to make a name in the music industry. Distrokid.com $19.99 per year for unlimited uploads of your songs 100% revenue. IFTTT.com Applets - If you have any information about this site please comment below.